Duratech macnies are made for heavy work. 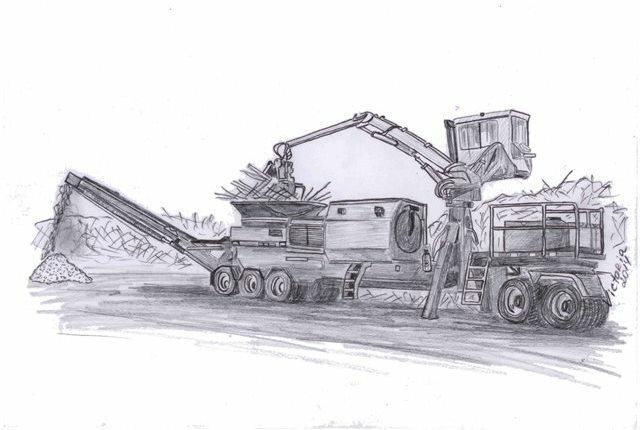 Duratech Machines are suitable for shredding wood and green waste and can withstand stone contamination. Carbbite has a range of parts to fit Duratech shredders supplying both fixed hammers and the swing hammers. Once again for ultimate durability carbbite offer both carbite tip protection or carbide grit weld layers. A short discussion is all that is needed to determine what will suit you and your pocket best; and if you want your parts with extra customised layers to suit a particular product, then this too can be easily arranged. Please contact us for more information!